Starting in April, this group will get together every two weeks to learn from seasoned investors like Elad Gil, Ann Miura-Ko, Keith Rabois, Charles Hudson, Megan Quinn, and more. Together, they’ll talk through approaches and goals, and —in small breakout teams—meet with founders seeking angel funding and expertise. We’re excited to host such an exceptional group as they share and learn from each other, and we’re already looking forward to expanding the program in new ways and new cities. Are you an early stage founder looking for funding and advice? For entrepreneurs, this is a rare opportunity to discuss your startup with an incredible group of expert operators — all of whom are enthusiastic to do more investing. During evening sessions on April 19, May 3, and May 31, we’re inviting a small group of early stage founders to meet with Angel Track members. They’ll have the opportunity to pitch to small groups of 3–4 Angels who have the option to invest. If you’re interested, tell us more about yourself here. 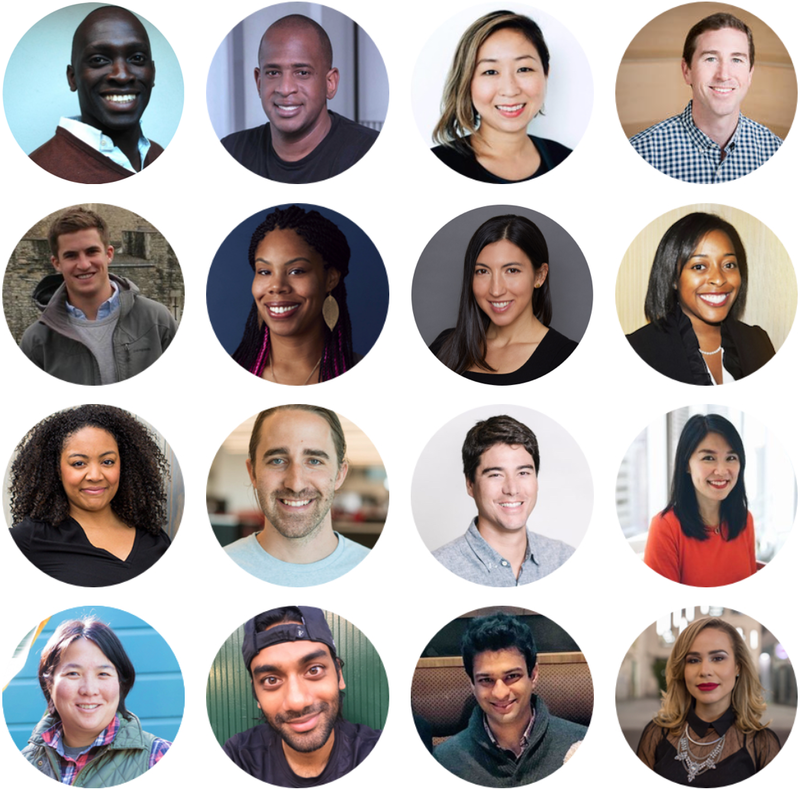 In the meantime, I’m thankful for the amazing investors who’ve decided to join us as speakers, excited to work closely with this first cohort of new Angels, and can’t wait to see how this program grows over the next few years. If you are interested in participating in the future, please send us a note at angeltrack@firstround.com.